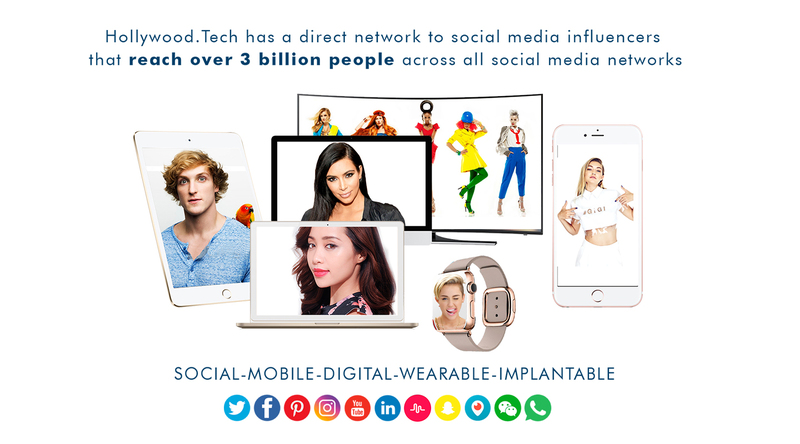 Hollywood.Tech works and consults directly with a wide range of companies including some of the biggest brands and government agencies in the world from Procter and Gamble, Johnson and Johnson, InBev and even the Governments of Brazil, Dubai, Abu Dhabi, Kuwait and The Kingdom of Bahrain and many more. 468 N.Camden Drive, Suite 200. © Copyright 2018 Hollywood.Tech – All Rights Reserved.